It’s not every day that a new park is opened up in the Charleston area, but one did open up recently. 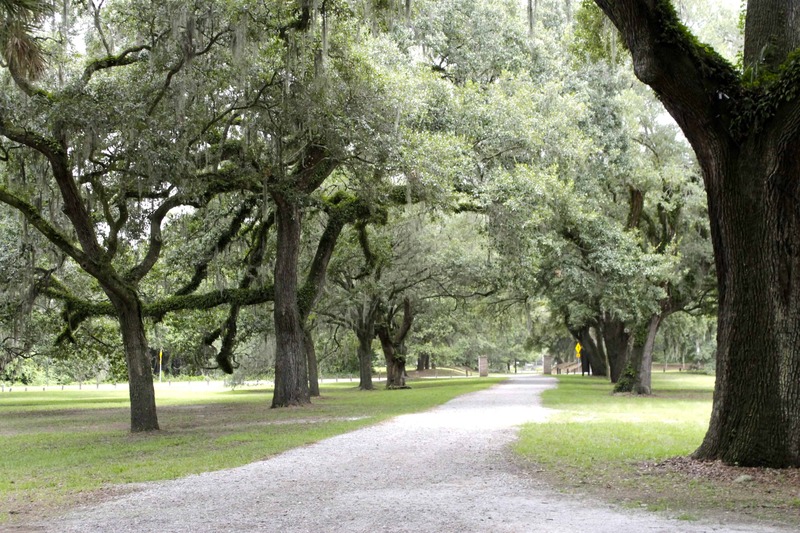 Usually, land is at a premium in our area, so only so much can be owned by the city or county for parks. 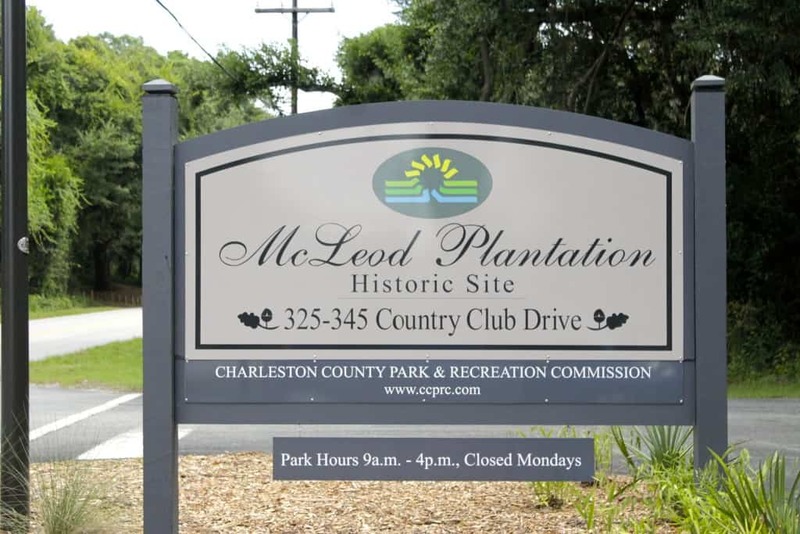 Well, in comes McLeod Plantation on James Island, a space that has been owned by Charleston County Parks and Recreation Commission for several years until being able to put the funds and effort into opening it recently. 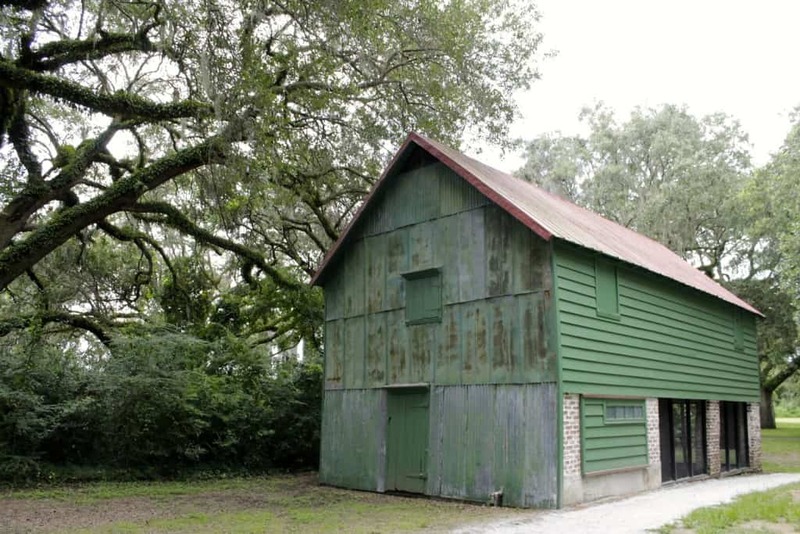 McLeod Plantation is located at the corner of Folly Road and Maybank Highway at the base of the Wappoo Cut Bridge. Part of the CCPRC system, Gold Pass members get in free while general admission is $10. McLeod Plantation isn’t a “park” by the traditional sense of the word, like you would get at Laurel Hill, James Island, Beachwalker, IOP, Folly Beach, Wannamaker or Palmetto Islands. 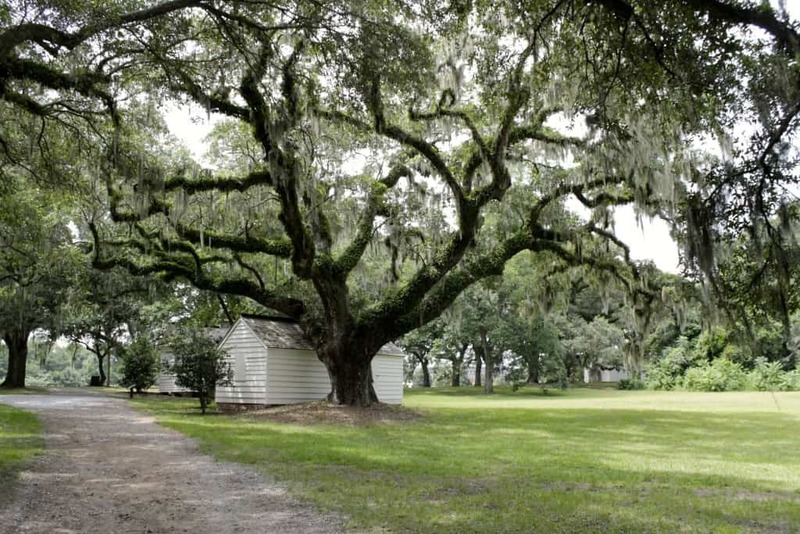 It’s actually an old plantation that has been turned into a historic site where visitors get to learn about the transition to freedom for slaves in the area. 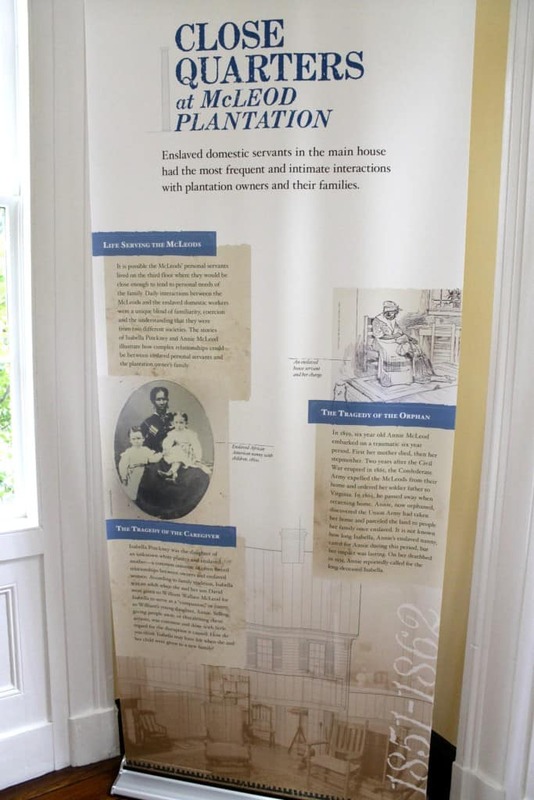 A lot of plantations focus on the buildings and family that owned the plantation itself. McLeod Plantation takes a very unique view, in our opinion, of the lives of slaves at the plantation and how they transitioned to endentured servitude and freedom over decades on the property. We even learned that the property used to be one of the biggest in the area and used to even extend to where we live now! 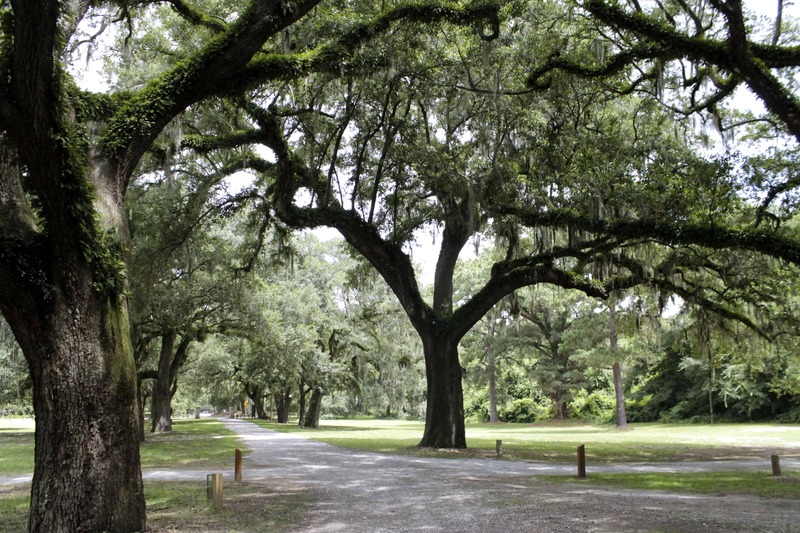 The site has a group tour that you can take every hour, or you can follow their helpful map through a nice route to learn about each aspect of the plantation. 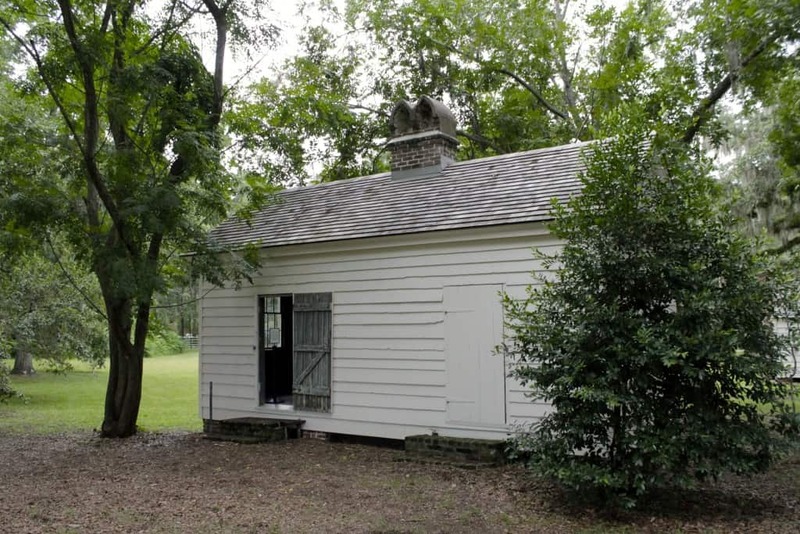 The main house is interesting, but don’t be surprised when you go inside and see nothing. 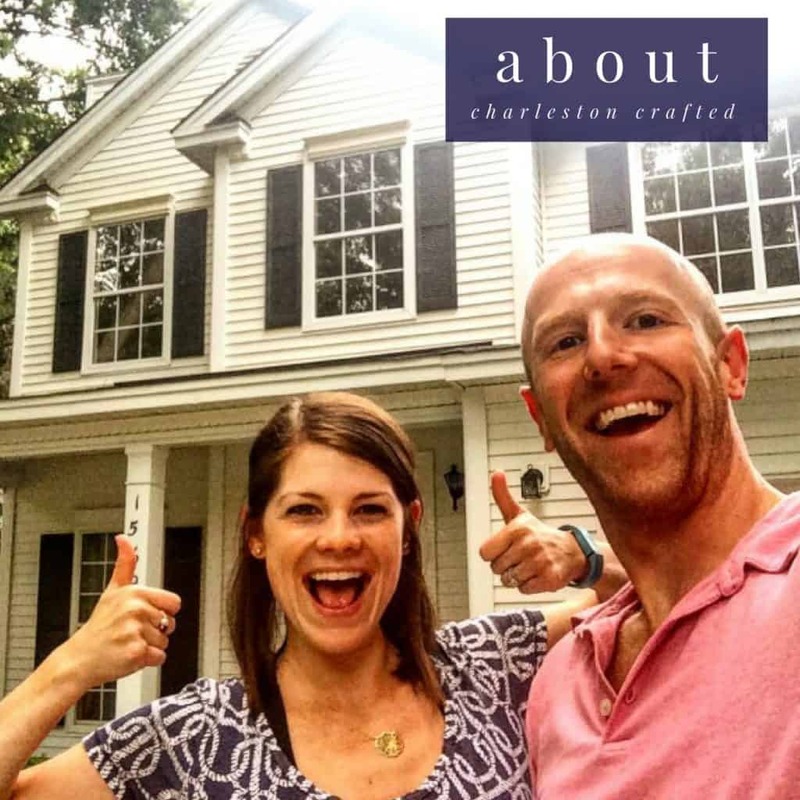 It’s just the house. 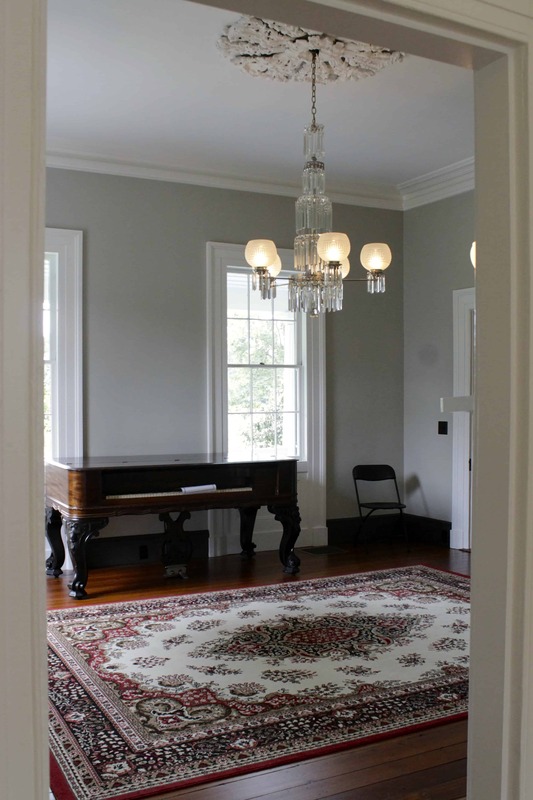 There are beautiful chandeliers hanging from the ceilings, but all you’ll find inside is one piano and a bunch of banners where you can learn the history of the property. 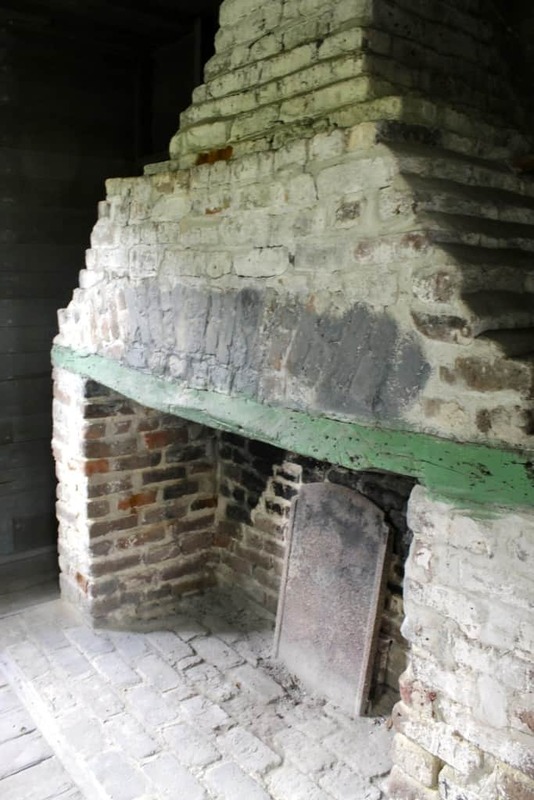 To the stage-left of the house are the slave quarters. 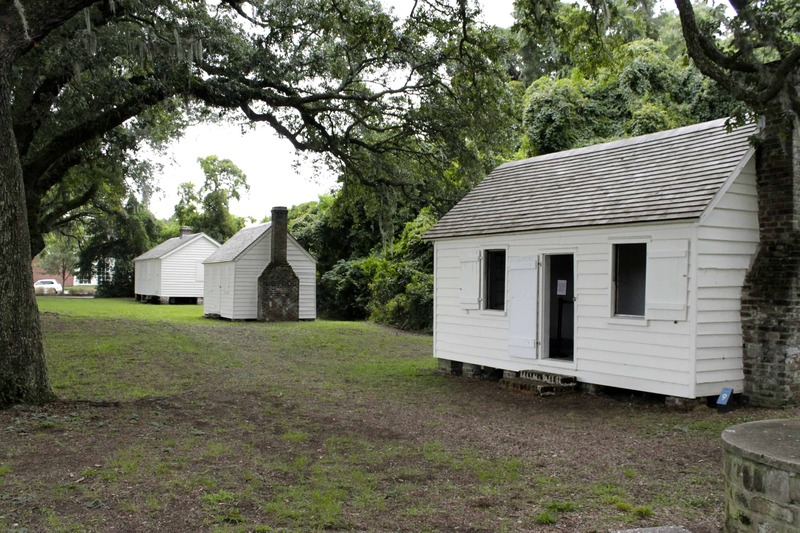 Several small shacks where families lived and had church services. 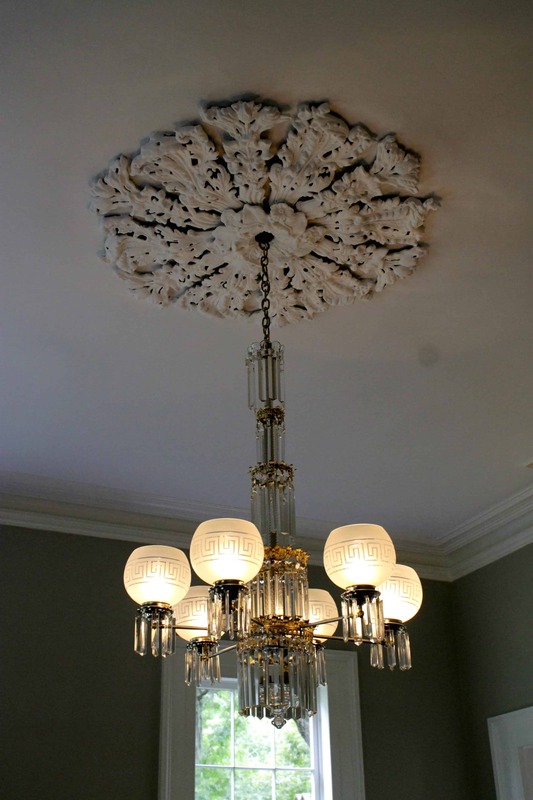 They are small and give you a perspective of the conditions in which people lived. Across the road from this area are three additional parts of the property: a cemetery, pavilion and river lookout. The cemetery is not something you can actually see, it’s merely a sign facing a direction of where the cemetery was with history written about the site. The pavilion has a bunch of picnic tables and a parking lot. 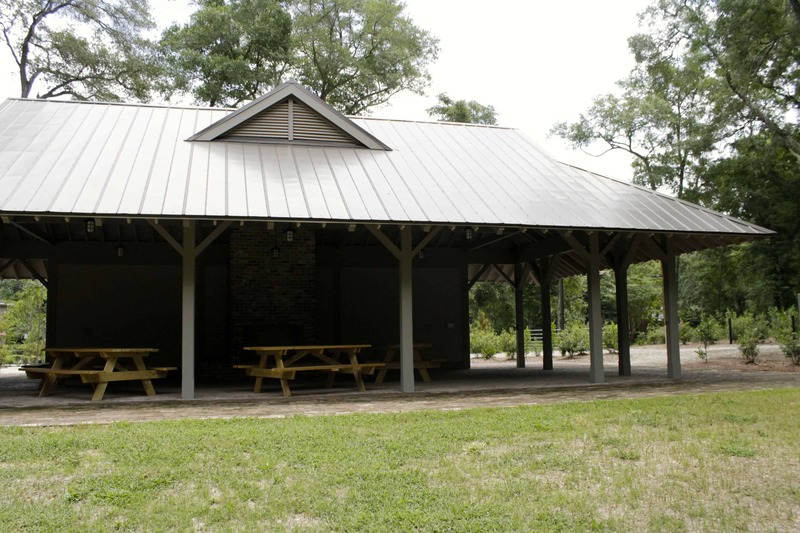 You can reserve the pavilion for private events. 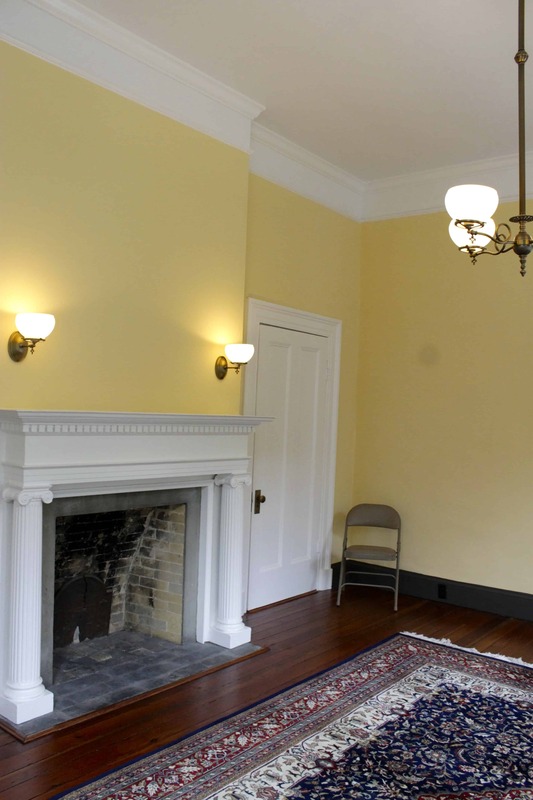 I think it would be a great place for a wedding reception for family reunion. 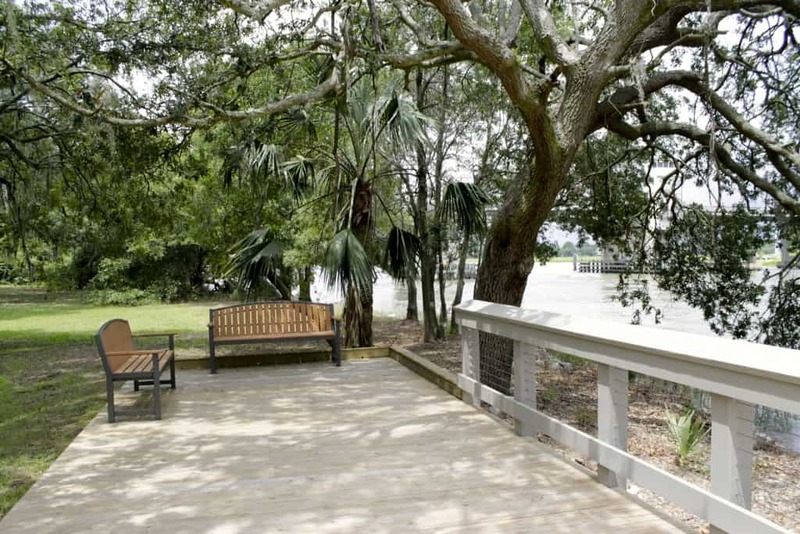 The river lookout is a deck with benches looking out over the Ashley River and up to the Wappoo Cut Bridge. 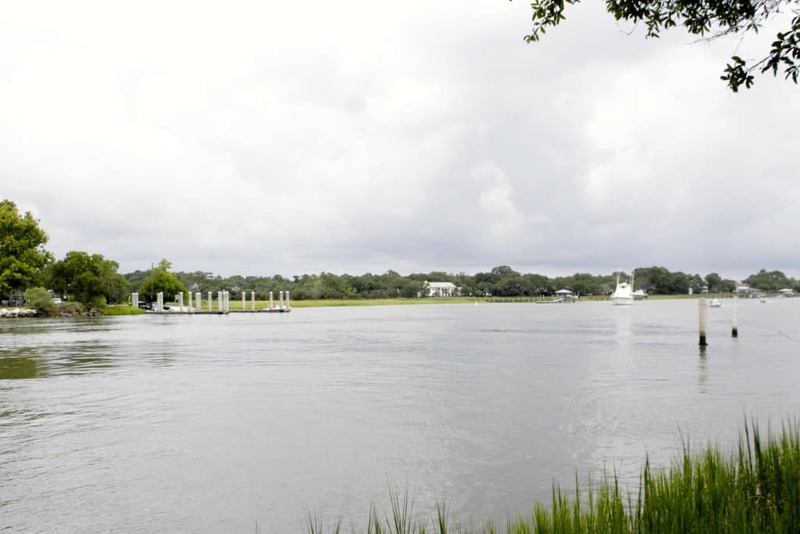 It’s nice to sit and relax among the waters of Charleston. It took us about an hour to walk around the entire property at a slow pace. As mentioned before, it’s very interesting to walk around and learn about the transition to freedom, but you won’t see a lot of historical items if that’s what you’re looking for. We went on a cloudy day and it was nice to be outdoors and exploring and not be too hot. 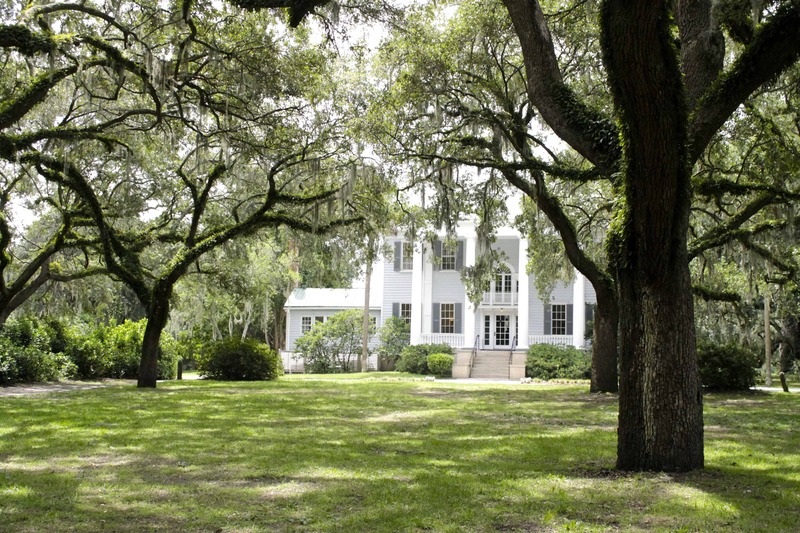 Check out McLeod Plantation on your next outing!